Homegrown alone: Has Derrick Jones been left behind? The success of the Union’s teenage talent has masked the disappearance of Derrick Jones. Is he still a key part of the future? Nick Fishman spoke with Jones and Jim Curtin to find the answer. 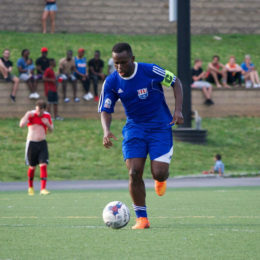 As Junior Lone Star heads into preseason next week, new coach Fatoma Turay speaks to PSP about opportunity and mentoring young players on the field and in life. 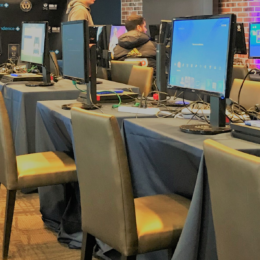 PSP’s Matt McClain was on the scene for the Union’s eSports event. Read his account here. The Union have signed 126 players to first-team contracts in their history. Let’s remember some guys. Peter Andrews walks us through the good, the bad, the ugly, and the Mbolhi. 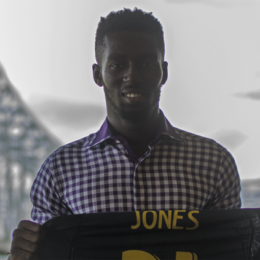 Mental quick study Derrick Jones may become the first product of the Union Academy and wholly-owned affiliate Bethlehem Steel FC to start for the Union as a complementary player to Haris Medunjanin and Alejandro Bedoya. 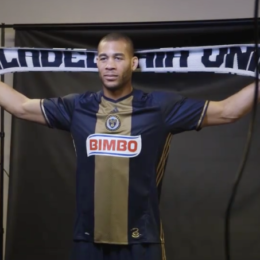 What can we expect from Oguchi Onyewu in 2017? 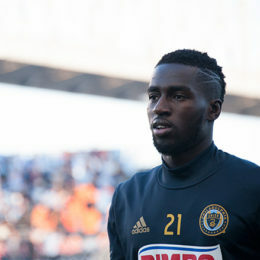 Our Philadelphia Union season preview kicks off with the first of a weeklong series, Players to Watch. 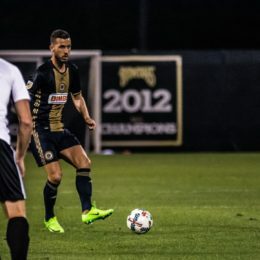 PSP’s Dan Walsh looks at the deep-lying playmaker expected to key the Union’s attack this season. Could the 4-2-3-1 Union use the 4-4-2?